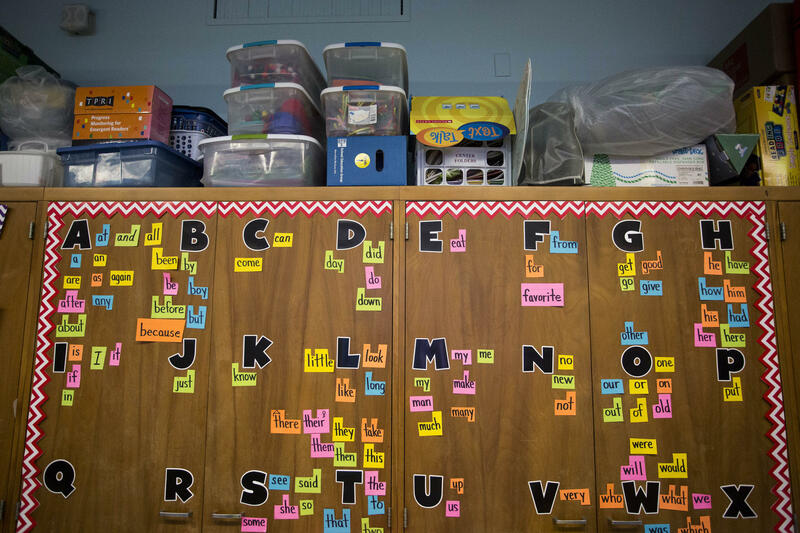 After months of back and forth over how to fix what ails funding for Texas schools, lawmakers argued late into the night, Wednesday over a bill that would pump more state money into school budgets statewide. In the end, members of the House and Senate couldn't see eye to eye on what to leave in the bill to make school financing more equitable statewide. The Senate wanted what they called a 'school choice' provision, the House couldn't stomach the Lt. Governor's pet plan – and after all the shouting – there was nothing more left on the table for Texas schoolkids. What started out as an ambitious and badly-needed overhaul appears to have ended in a total collapse. Representative Diego Bernal is a San Antonio Democrat and vice-chair of the House Public Education Committee. He says the House bill allocated an additional $2 billion for schools but the Senate version cut that back to a $500 million increase. While that's not chump change, Bernal says the Senate bill also undermined changes the House made to try to address funding inadequacies. "If you take that bill and you send it back with a half billion [dollars], it results in cuts because of the formula changes we made," Bernal says. "It's not just that they got less than in our plan, they probably could have ended up worse off than they were before our plan." Bernal says the Lt. Governor's education saving account plan was another part of why the measure appears to have failed altogether. "I think that the conversation should always start with, 'how can we help as many kids as possible in meaningful ways," Bernal says. "That has to be the start of every conversation that relates to education. It should not be, 'we have this policy, it's unproven, we don't know how it works, we don't know who it's going to help on what scale, but that's the starting point.' And I think that that drove a wedge, unfortunately, between the two chambers." Bernal says he does not think lawmakers will be able to come to an agreement over changes to school finance this session. 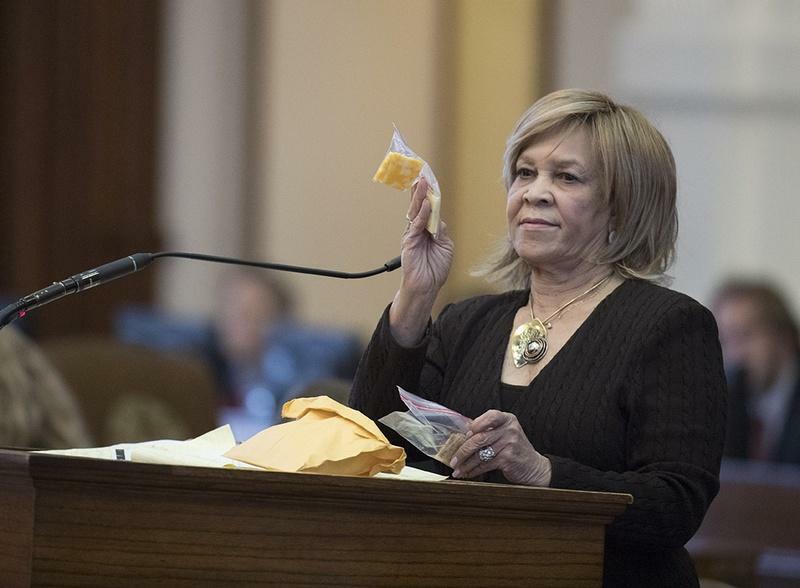 After several failed attempts and compromises during the legislative session — and a heated debate with members of the House Freedom Caucus on Wednesday — Rep. Helen Giddings succeeded in getting the House to pass a measure that targets "lunch shaming" in schools. 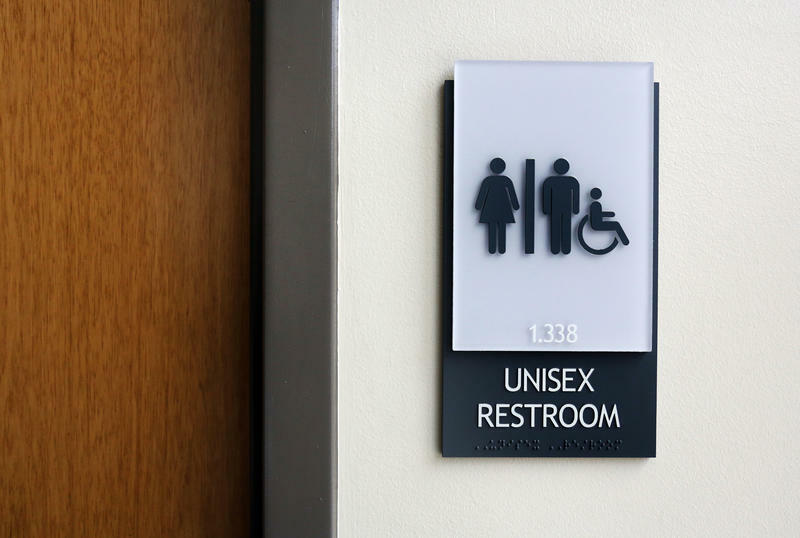 With just days left in the Texas 2017 regular legislative session, the fate of a so-called “bathroom bill” is still uncertain. 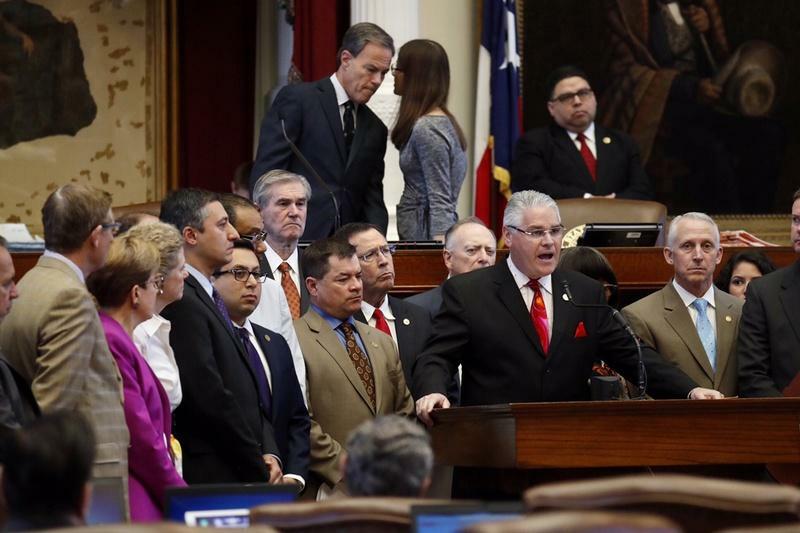 Just after 1 a.m., state Sen. Lois Kolkhorst (R-Brenham) attached an amendment to a House bill in an effort to extend the life of the Senate’s controversial proposal.